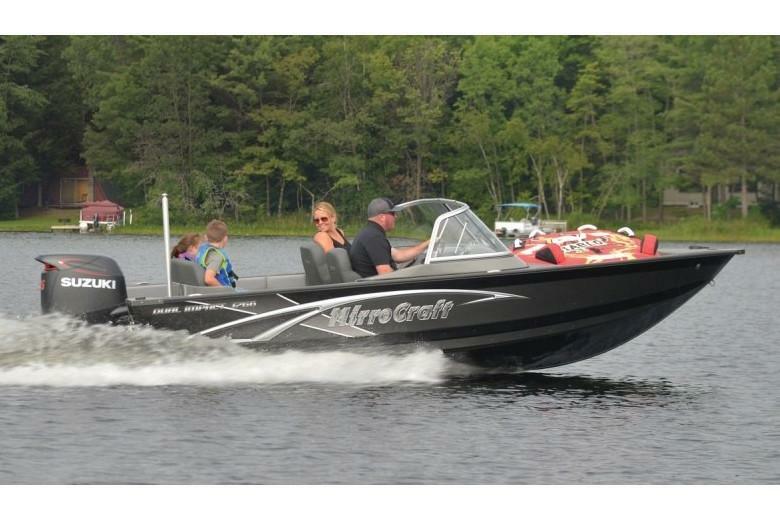 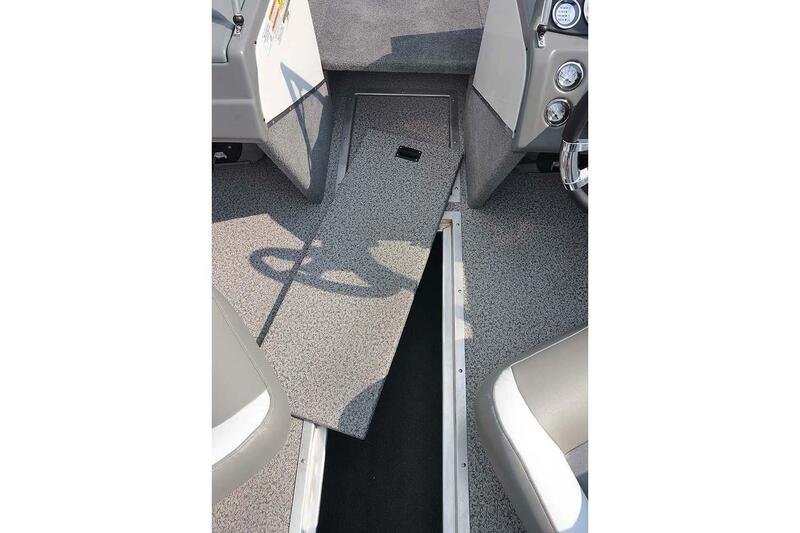 You’ll notice the difference the moment you drive these family style fish and ski boats. Meet the quick change artists of the MirroCraft lineup. 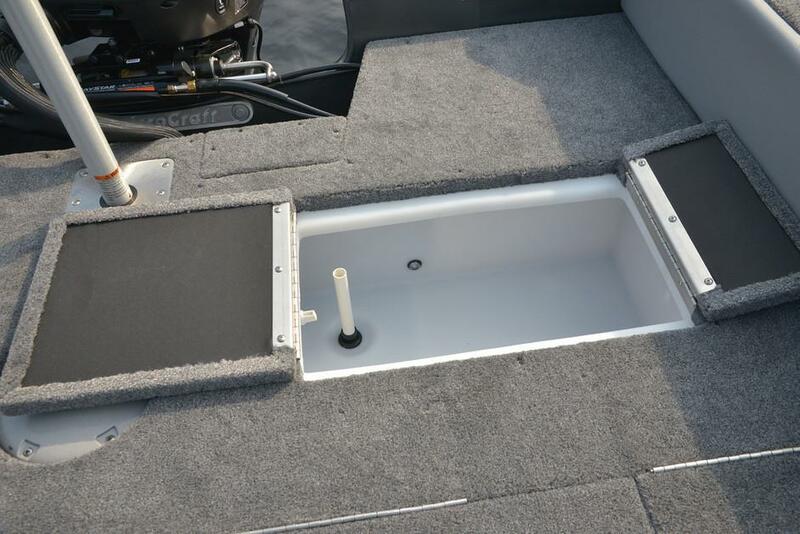 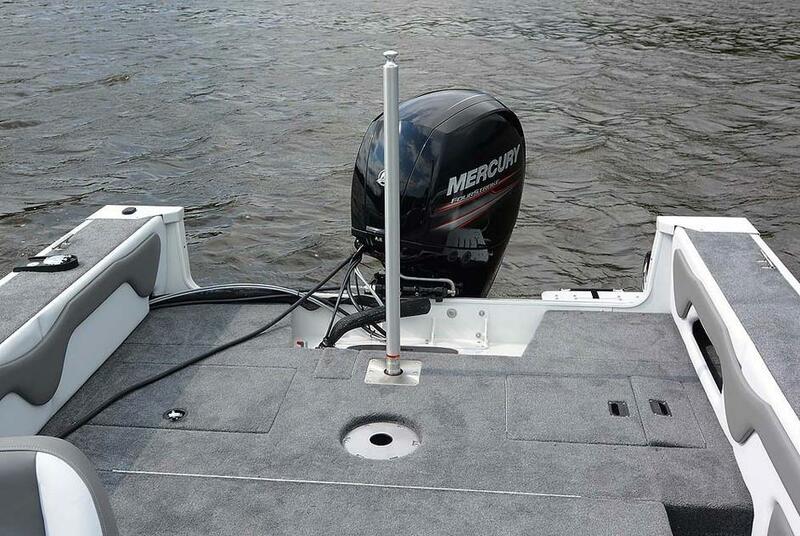 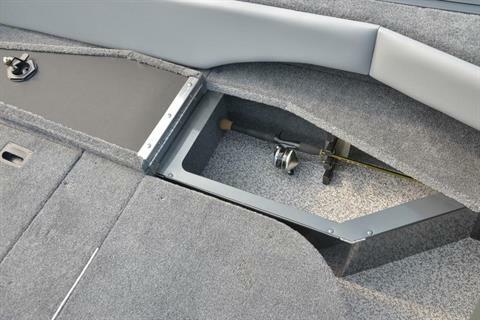 With additional beam width, these two models easily convert in minutes from full-featured aluminum fishing boats to high performance fish and ski boats. 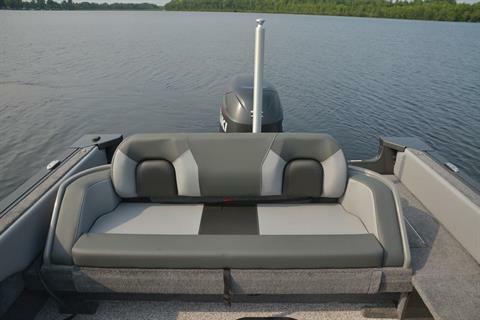 Whatever type of water activity you choose, the Dual Impact series gives you the ability to choose between fishing bass or walleye, water skiing or cruising whenever the mood strikes you. 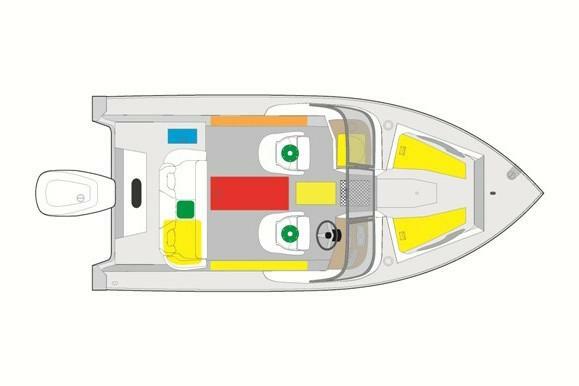 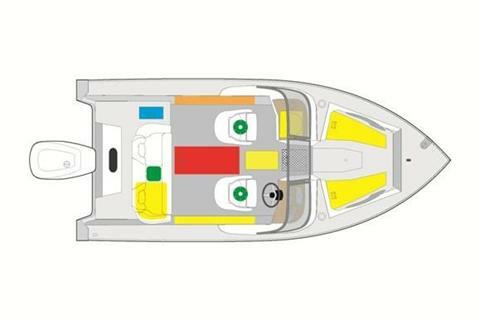 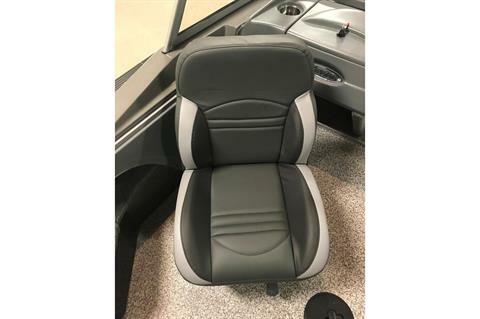 Swivel bucket seating, an aluminum ski pylon, and all-new dual consoles with full windshields add up to great ski boats. 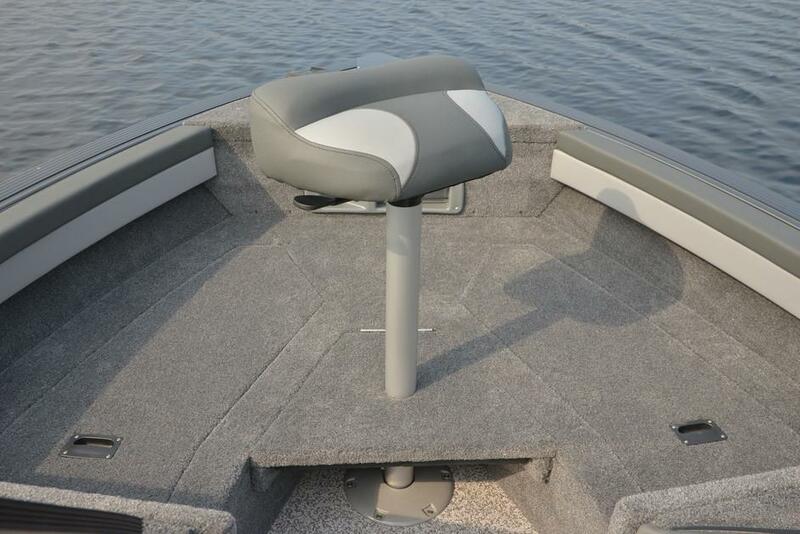 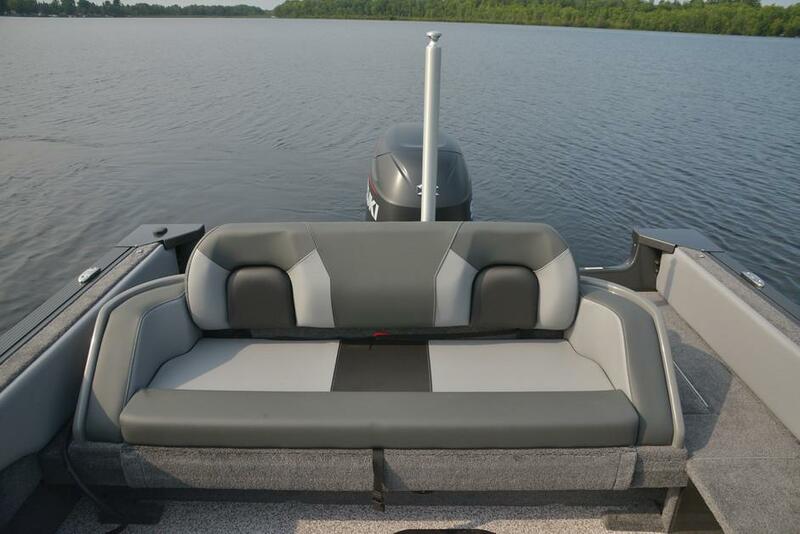 Pedestal seating, aerated livewells, and rod storage are features the avid angler will appreciate.